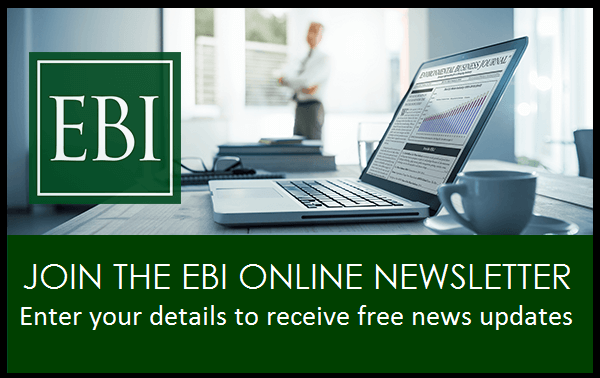 2018 Environmental Industry Overview: The U.S. environmental industry grew 3.6% in 2016 and 4.8% in 2017, according to research and data compiled by Environmental Business International Inc., publisher of EBJ. The environmental industry’s total of $370 billion in revenues represented almost 3% of the U.S. gross domestic product (GDP) in 2016, and EBI estimates environmental industry employment at 1.73 million in 2016. An industry summary reviews conditions one year into the Trump Administration and impacts of the economy, policy, trade wars and other factors on industry growth and strategy. 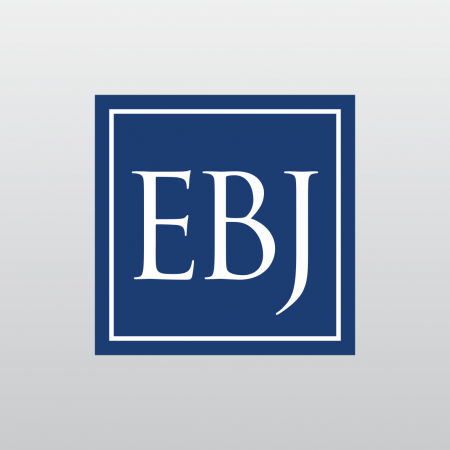 EBJ’s annual industry overview presents statistical summaries of the industry in 13 segments with multiple charts with revenues, growth, number of companies, forecast, growth factors and revenue breakdowns by client, media and function. 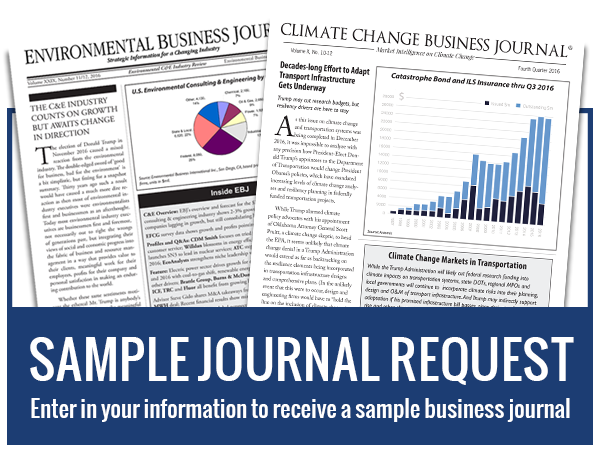 This 52-page edition features sections on environmental labs, environmental information, solid waste & resource recovery, and profiles of companies. EBI also publishes the U.S Environmental Industry Datapack and the U.S Environmental Industry Overview Report.